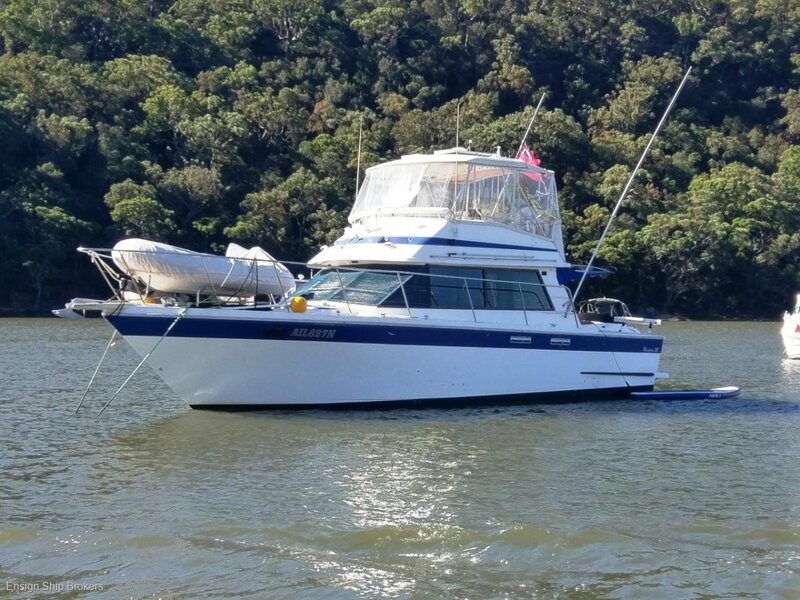 This Riviera 38 has undergone significant improvements over the last 2 years by the current owner who has spent over $60,000 to bring it up to its current condition. The accommodation consists of a flexible forward cabin that can be used a double berth or as three separate single berths when required, a twin berth on the starboard side and convertible dinette. The galley is well presented and contains everything you need with a full size fridge and sufficient storage. The deck has plenty of space for entertaining and dining.